Need wheels and tires for your Jeep or Truck but don’t know where to start? We can help! Choosing the best wheels and tires for your off-road vehicle is one of the most important investments you can make. We know you are looking for wheel designs that help you stand apart from the crowd, as well as tires that give you the best traction, off road handling, and speed available today. 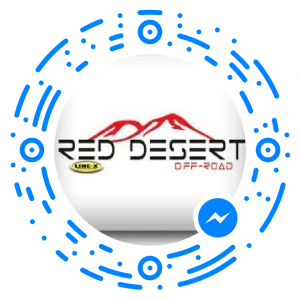 At Red Desert Off Road, we understand that buying custom wheels and tires for your rig can be a somewhat daunting process. With so many choices of tires such as all season, all terrain, and extreme mud terrain/rock crawling tires, it can be difficult to know where to start. Not to worry – our experienced staff can help point you in the right direction when you stop by our showroom is St. George, Utah or you can check out our interactive garage to start designing the exact off road vehicle of your dreams. In the meantime, let’s take a look at how the materials and methods that go into creating tires have an impact on the best choice of tires for you. If you plan on taking your off road vehicle down off road trails, even for just half of the time you drive your Jeep or Truck, you’ll want to invest in all terrain tires or mud terrain tires. While all season tires do pretty good on most paved surfaces (wet or dry) they really have no business going off road. All terrain tires were created with large tread blocks with generous grooves that generate a tire that can handle most trails as long as there isn’t an excessive amount of sand, snow, mud or rock crawling. For extreme trail enthusiasts, you’ll want to invest in extreme mud terrain tires. All season tires were designed to go the distance, quite literally, by offering long-lasting tread that can handle wet or dry paved roads. If you’re hunting for tires to show off, but don’t necessarily plan on taking your truck off the main roads, all season tires are probably your best option. 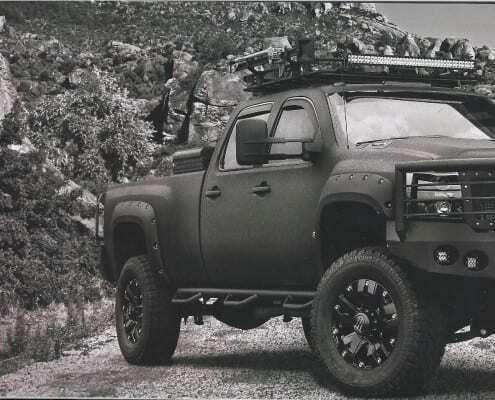 Even though they don’t possess quite the same “aggressive” look that all terrain or extreme terrain tires offer, you’ll be getting tires that offer unparalleled longevity. All terrain tires are some of the most popular tires to equip your off road vehicle with. As a result, there are a wide range of all terrain tires available. The large grooves of all terrain tires make everyday driving, as well as moderate off road conditions, a walk in the park. While these tires fall short in extreme trail conditions, they offer endurance and durability to the off road enthusiast who still needs to be able to drive on paved roads all year long. Mud Terrain and rock crawling tires were designed for extreme road conditions. The extremely aggressive tread on these tires that extends to the sidewalls employs a a tenacious grip to the tires. Their design makes them great for off road adventures and little else. Despite the puncture resistant compounds and overall dependable design, extreme mud terrain and rock crawling tires don’t do so well if driven on paved roads, especially at higher speeds. Now that you have a good idea of what tires you will require, you can choose from our premium solid steel wheels or cast alloy wheels. Transform your ride with these top notch, head turning wheels in a wide variety of styles for all budgets. Solid steel wheels offer many advantages for off road trail blazers. While they are heavier than alloy wheels, steel wheels provide a more consistent composition and durability than the lighter weight alloy wheels. This results in a more uniform wheel that is less likely to wobble, providing a smoother ride even on treacherous trails. In contrast to steel wheels, cast alloy wheels offer increased malleability and are more porous, allowing for airflow which assists in cooling down hot brakes. Additionally, cast alloy wheels are easy to clean, are rust resistant, producing a head turning shine. 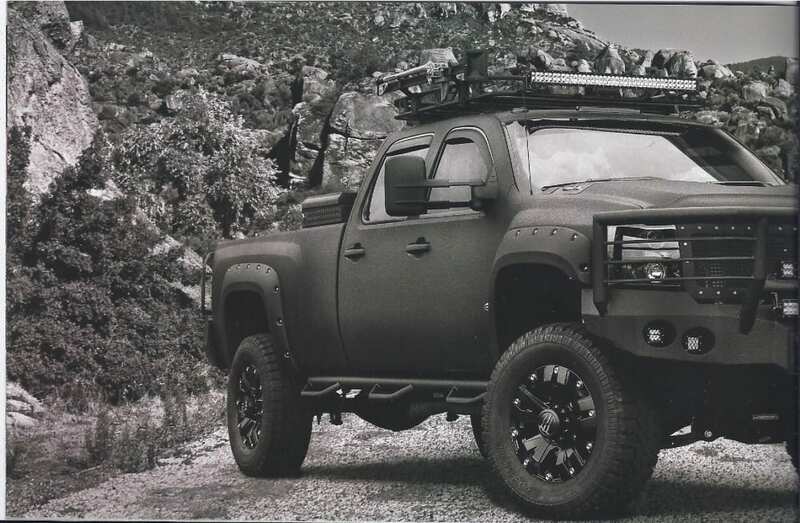 If you’re ready to get your truck, jeep, ATV, or UTV fitted properly for wheels and tires in Southern Utah, then you’ve come to the right spot. Contact us or stop by our showroom for more information on the best wheels and tires for you.